Our Bulgaria office, located in the heart of the capital Sofia, was established in 2007 and is the largest Research and Development center for VMware in Europe, the Middle East and Africa. Building on the success of our R&D facility, in the past few years VMware Bulgaria has grown to become a multifunctional hub with product, revenue generating professional services and business operations teams. Here, we focus on VMware’s future technological innovations in the areas of Software-Defined Data Center, cloud management and automation. We provide a welcoming environment for our employees, with a modern building that includes recreational and fitness areas, chill-out zones, a spacious cafeteria with a stunning city view, car and bike parking lots, and much more. As part of our team, you’ll work on both local and global projects with other talented and passionate Product Managers, Technical Operations. Professional Services Center of Excellence and other experts. Our employees enjoy ample growth opportunities, and all of the benefits of being part of the global leader in cloud infrastructure, business mobility, and virtualization software. 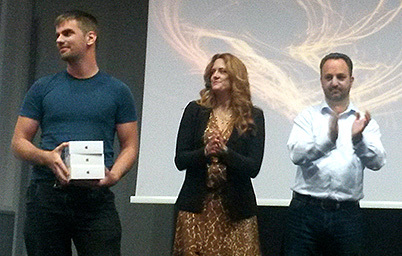 An employee from VMware Bulgaria shares his journey to become an IT professional and why he thinks computers are the closest thing to magic. Our office in Sofia is the largest Research and Development center for VMware in Europe, the Middle East and Africa. 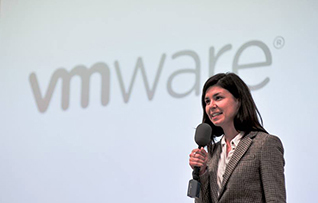 Get an inside look at what’s going on and current job opportunities at VMware Bulgaria.